This morning I am so honoured to be with the beautiful fellow panelists and participants. 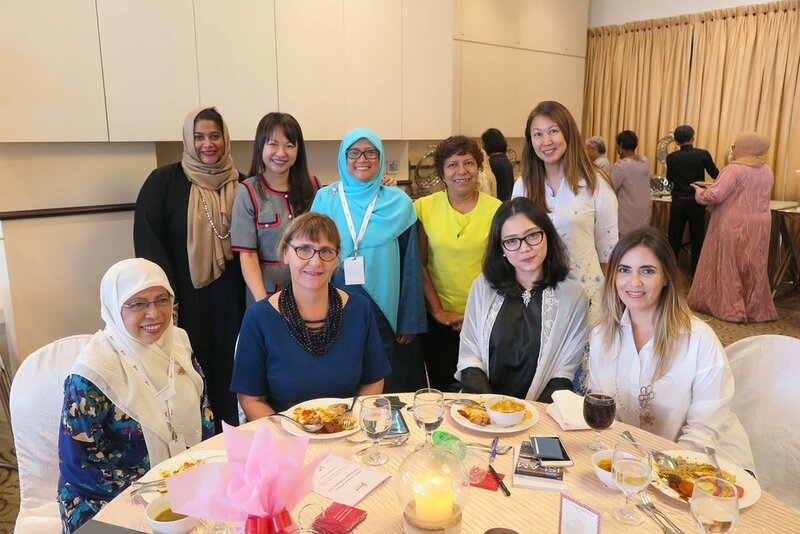 Thank you PPIS RED for organising this meaningful PPIS Women's Forum - Hari Raya Celebration 2018. 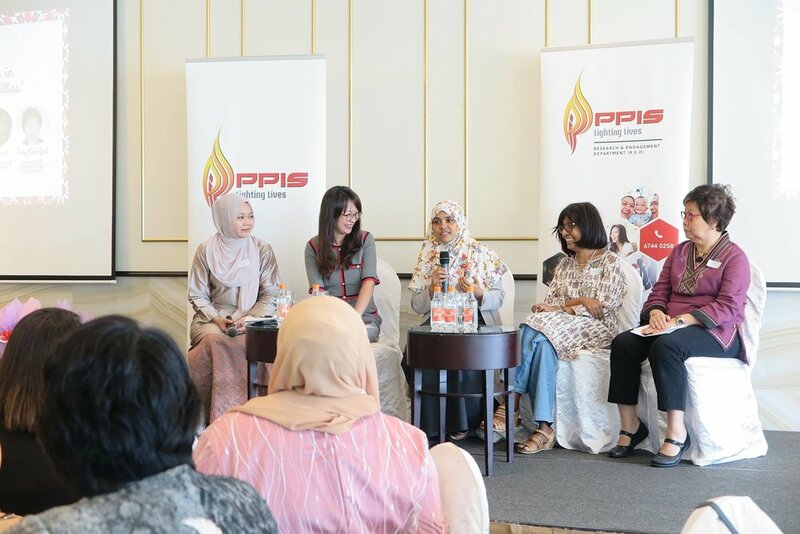 Panel Discussion on "Ideas for Action in Connecting Communities" is a great opportunity to discuss on the solving issues and sharing concern. This is my conclusion message at the panel discussion: "The above issues may not be solved overnight. However, the community engagement that we have organised created awareness of these issues."